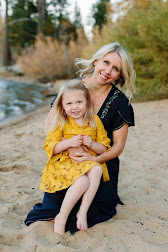 Summer is in full swing in Tahoe and we've been enjoying weekends at the beach! Emerson at the beach is cuteness overload. While Emerson makes everything cute. I've come to realize tankinis for babies/toddlers are the only way to go! People don't even bother buying a one piece. The first time you have to change a diaper you'll be running to the store for a tankini. 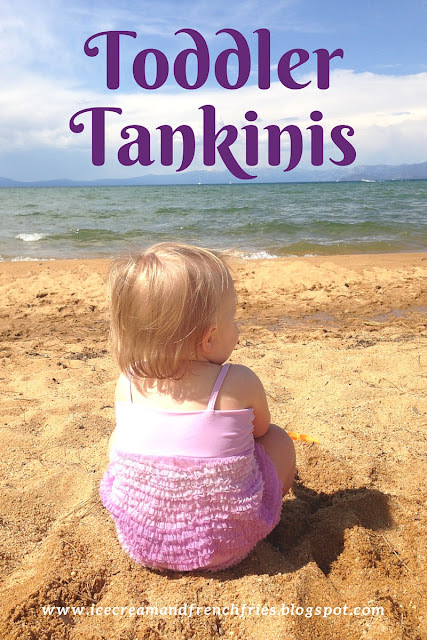 Because I'm always thinking about you, I've rounded up 10 of my favorite toddler tankinis! Warning: these cute toddler swimsuits might give you baby fever.